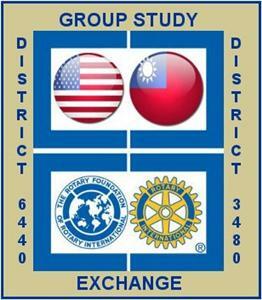 The Rotary Foundation’s Group Study Exchange (GSE) program is a unique cultural and vocational exchange opportunity for businesspeople and professionals between the ages of 25 and 40 who are in the early stages of their careers. The program provides travel grants for teams to exchange visits in paired areas of different countries. For four to six weeks, team members experience the host country's culture and institutions, observe how their vocations are practiced abroad, develop personal and professional relationships, and exchange ideas. In a typical four-week tour, applicants participate in five full days of vocational visits, 15 to 20 club presentations, 10 to 15 formal visits and social events, two to three days at the district conference, three to four hours per day of cultural and site tours, and three to four hours per day of free time with host families. For each team member, the Foundation provides the most economical round-trip airline ticket between the home and host countries. 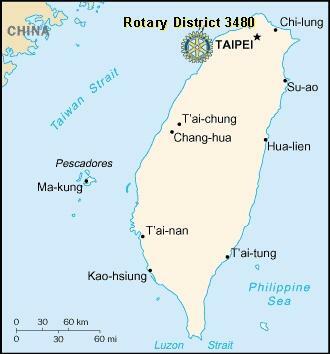 Rotarians in the host area provide for meals, lodging, and group travel within their district. 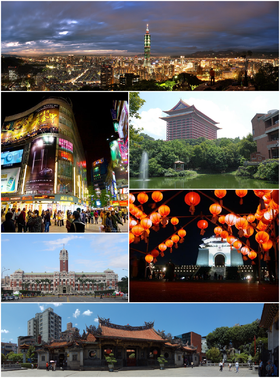 Located in the north of Taiwan, District 3480 encompasses the capital city Taipei, and has 85 clubs. You can get a feel for what's in store for the tam by visiting hte Facebook page of the District 1220 GSE team who visited Disstric 348 a few years ago. This trip is certain the provide the experience of a lifetime for the participants. Sector Chairs: Responsible for Inbound Teams itinerary, host families, day chairs and transportation for 4-5 days. Host Families: Host a team member or members for a 4-5 day period while the team is in the sector. Day Chairs: Responsible for a single day's team activities, cultural, educational, entertainment, etc. Vocational Chair: Arranges for the teams vocational/professional experience while in the sector. Transportation: Drivers required to transport the team while in the sector.